← Remember Chemical Weapons Use “Allegations” in Douma, Syria in 2018? 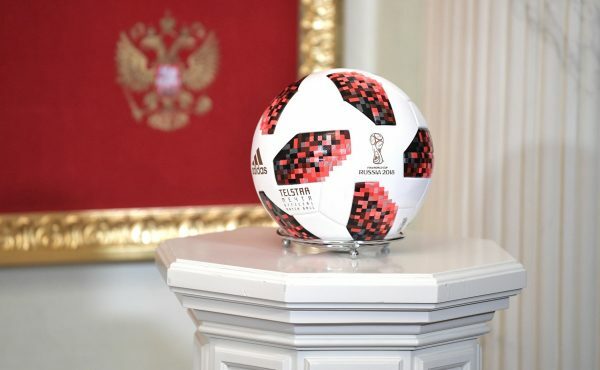 This one is for the record books having seen a number of firsts – title holders Germany ousted from the first round for the first time in 80 years; the introduction of the Video Assistant Referee (VAR), through which many penalties were awarded – including in the France-Croatia final; the first own goal in a final game; the fewest red cards since 1970 … the list goes on. And what an exhilarating final – France takes the trophy for the second time in 20 years.In the decades I have avidly watched the World Cup – from the time Mario Kempes dazzled on the pitch and helped Argentina win it’s first trophy in 1978 to Germany’s ouster in 2018 – the tournament in Russia 2018 has been the most exciting. And the most revolutionary. Every thing we knew about international football has been turned upside down.